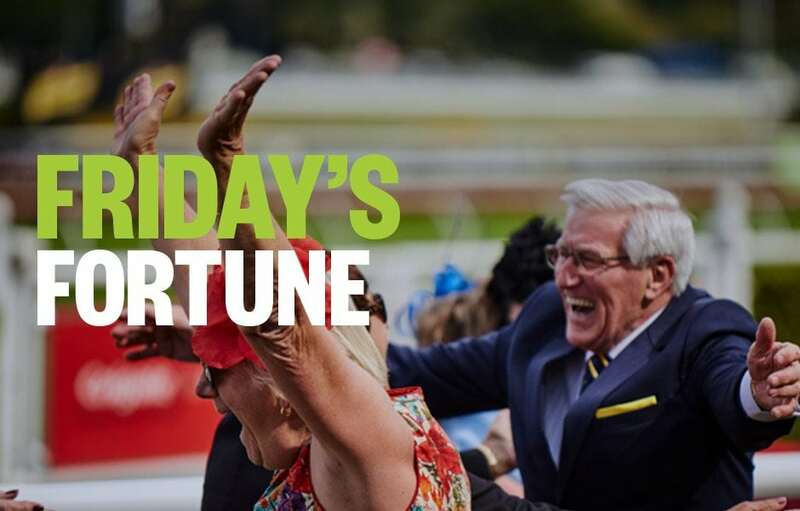 Form student, RIC CHAPMAN, takes a look at today’s meetings and singles out his three top horse racing tips, from Orange and Port Macquarie. Good luck, punters! He may have only beaten one home last start but the time he ran was good enough to win this. He, of course, is the Kathy O’Hara mount here called SPARKS. On face value ,he doesn’t look much. Last on debut, then fell, then 5th of 8 before last start beating just one home at Hawkesbury. That day he was on pace in the 1300m mdn from the outset and was beaten 2 lengths in 1.19.25. That means he ran 1.19.52…..and that would win this race. Kris Lees saddles up MR PIQUET here. He is ready to win. He has steadily improved every run in his 6-race career. Last start at the provincial level he sat behind a hot pace in a tougher race and he ground out a good 3rd. He carried 58.5kg that day and has same weight here. This is easier. He is badly drawn but if Digger McLellan can slot him in one-off he just looks too classy for this lot. CHAMISAL can plod home into 2nd. This race looks a match in two. The top two in the order. I’m on WINCH because he has had more experience. And he’s a real trier. Big weight here but hasn’t been far away with 4 out of 4 placings this time up. Will settle back in about 4th to the bend and from this alley may even be in the coveted one, one slot. Finishes too hard from BAAED who is also in strong form this grade. They look the quinella.